St. Petersburg is a great destination for beach lovers. There's something for everyone whether you enjoy peace and quiet or a busy scene with lots of activities for kids & adults. 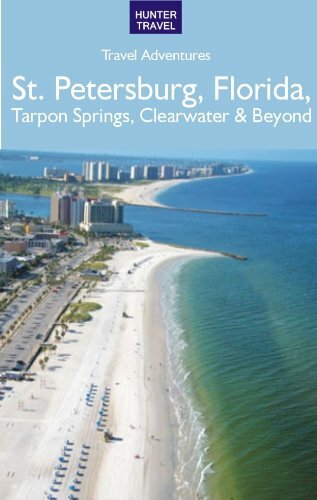 One of the greatest attractions of the St. Petersburg, Florida area is their incredible nearby beaches. There are simply miles upon miles of beaches to choose from, stretching from nearby Clearwater down to the the National Park of Fort De Soto. Each beach area has a unique and different personality as well, making it easy to find the type of beach experience you enjoy best. I recently had the chance to visit St. Petersburg for a week and to explore several of the different area beaches. 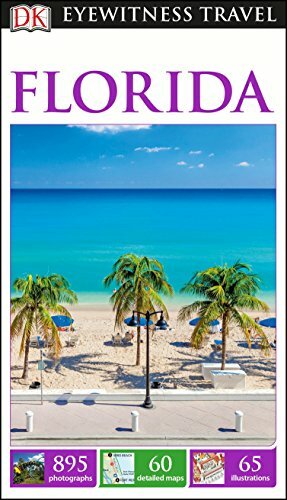 Here I'll share my three favorite St. Petersburg beaches, and what makes each of them a unique place to visit and experience for yourself. Image: Sunset at St. Pete Beach. Photographs on this page are by the author, sockii, unless otherwise indicated. It should be noted – as it can be confusing to first time visitors – that St. Pete Beach is actually the name of a coastal city distinct from St. Petersburg itself. 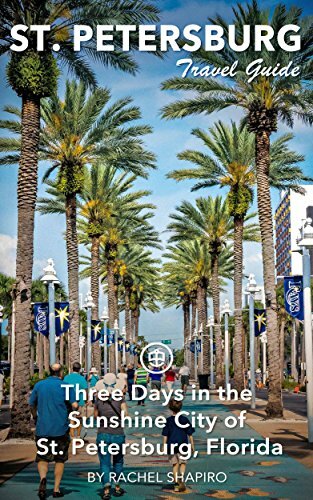 If you are staying in downtown St. Petersburg, it can take you about 15-20 minutes of driving to get to St. Pete Beach, so if you want a real beach resort vacation you should look at the many hotels in the St. Pete Beach or Treasure Island areas specifically. 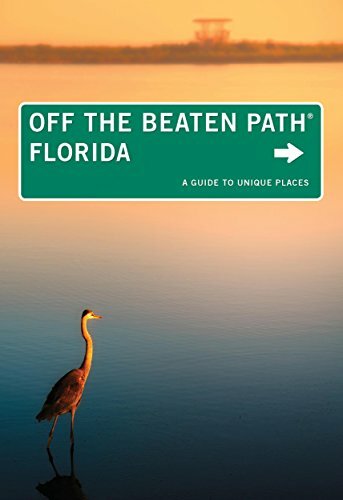 But wherever you’re staying, St. Pete Beach is a great place to start exploring the area beaches. You will find miles of clean and beautiful white sand, with plenty of nearby bars, restaurants and activities to keep you entertained and busy – if you wish! 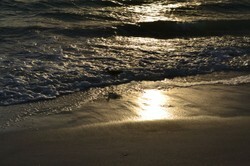 Or just spread out your blanket on the sand, relax or go hunting for seashells in the shallow waters. Although there are many hotels in this area, the beach is so wide, and stretches on for so long, that it does not feel “crowded” the way other popular beaches often do. A few hours at St. Pete Beach and you’ll begin to understand the area’s charm and appeal to so many. Ready to start planning a beach your vacation? Enjoying a little shade at a beach bar in Pass-a-Grille. 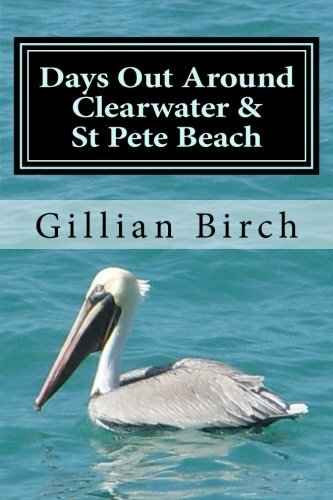 Pass-a-Gille Beach is a delightful, quaint beach community at the southernmost tip of St. Pete Beach. It has a unique style all of its own, different from the hotel-and-condo lined areas stretching northward. It is one of Florida’s few historic beachfront communities and its charm will begin to enchant you from the moment you enter it along Gulf Boulevard. Pass-a-Grille reminded me very much of Cape May in my home state of New Jersey: beautiful beachfront homes, eclectic shops and boutiques, cute restaurants and a laid-back attitude. The beach itself is lovely and not too crowded; there are places to sit and enjoy a drink or a bite right off the beach, but it doesn’t feel overly touristy. In the late afternoon, residents and visitors alike gather to watch the sunset before wandering off for an evening stroll or delicious dinner in one of the neighborhood restaurants. 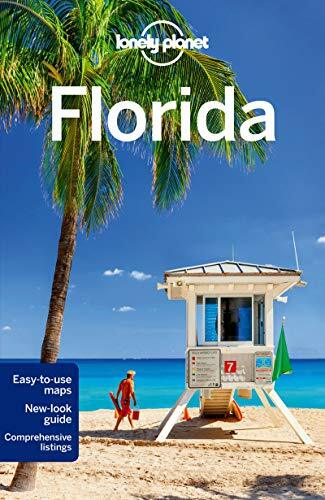 There is ample public parking just off the beach in Pass-a-Grille, so it is easy to take a drive down from wherever you’re staying in the St. Petersburg area whether for the day or just a few hours. People gather in one spot at Pass-a-Grille beach for perfect sunset views. St. Petersburg Beach Tip: Tolls Ahead! Many of the bridges and causeways in the St. Petersburg area are toll roads - and you may need exact change! Don't get caught unprepared for unmanned toll booths that don't give change; keep lots of quarters on-hand or get a SunPass with your rental car. Blue skies and beautiful vistas at North Beach in Fort De Soto Park. For those who love to get away from it all, and just enjoy some relaxing time on the beach and exploring nature, then Fort De Soto Park is the perfect destination for you. Located just outside of St. Petersburg proper, the park is made up of five small islands, or keys, interlinked today by bridges and causeways. Fort De Soto Park is also great for those who enjoy hiking, cycling, fishing, boating and exploring historic sites. The waters on North Beach are some of the calmest and clearest I saw in the St. Petersburg beach area, making it a perfect location for those who love to swim, walk and play in the water. The park is so large that while there may be many visitors on any given day, it doesn’t feel crowded, and you can easily find a spot to yourself on the sand to relax and unwind. When taking a walk on North Beach, watch out for the sea gulls! Parking costs $5 daily and there are ample spaces all throughout the park. Annual parking permits are available and there is no parking charge to visitors with a handicap/disabled permit. The Dali Museum in St. Petersburg. The Dali Museum - the new museum is an architectural wonder, and contains an incredible collection of works by surrealist Salvador Dali. The St Pete Pier - a fun destination for shopping, dining, even feeding the pelicans in downtown St. Petersburg. The entire waterfront area is a perfect place to take a stroll, go window shopping, or enjoy great food and drink. The Sunken Gardens - a lush tropical paradise in the middle of downtown St. Pete. A photographer's paradise! The Ringling Museum - located in nearby Sarasota, the Ringling is an incredible art museum, circus museum, tropical estate and Italian-style villa, all in one! You can easily spend an entire weekend here exploring the beautiful grounds and collections. St. Armand's Circle - a shopper's paradise in Sarasota, featuring unique boutiques, high-end art and clothing studios, restaurants and of course, lots of people watching. The Florida Aquarium - nearby Tampa is home to this large aquarium, full of exciting and fun exhibits for everyone. Baseball Spring Training - Clearwater/St Petersburg becomes baseball-lovers paradise every March, when major league baseball teams come to town for spring training practice and games. "On the rocks" in St. Petersburg. Do you love a quiet, natural beach with minimal human "presence"? Or do you prefer a busy beach with lots of activities and attractions nearby? What's your favorite beach destination and why? I'd love to hear from you! Well done! Thanks for sharing your photos. Although we live on the east coast, we love to visit the Gulf side when we have a chance. The beaches are so pretty there! One of the most unique attractions to visit in St. Petersburg is the enchanting Sunken Gardens. Learn more about the gardens and their history here.